Andy Stephens makes a few observation after keeping a close eye on all the action on Saturday. Mohaather was cut to a general 16-1 for the Qipco 2000 Guineas in three weeks’ time after running out a decisive winner of the Watership Down Stud Greenham Stakes. The Marcus Tregoning-trained colt was always travelling sweetly on the outside flank, although he drifted right in the closing stages and did not look like he was screaming out for an extra furlong. Mohaather is in the same ownership of Madhmoon and it will be interesting to see whether Sheikh Hamdan runs the pair at Newmarket or opts to split them up. It might just be that the Jersey Stakes offers Mohaather his best chance of more big-race glory but the wellbeing of Too Darn Hot, ruled out of the Greenham by a minor setback, will be a factor in the thinking of plenty. The latter is out to 7-4, having been odds-on at the start of the week. Great Scot, a close fifth in the Vertem Futurity Trophy Stakes, kept on well in second and will be well suited by returning to a mile. Urban Icon, the third home, also ran well after a ten-month absence. 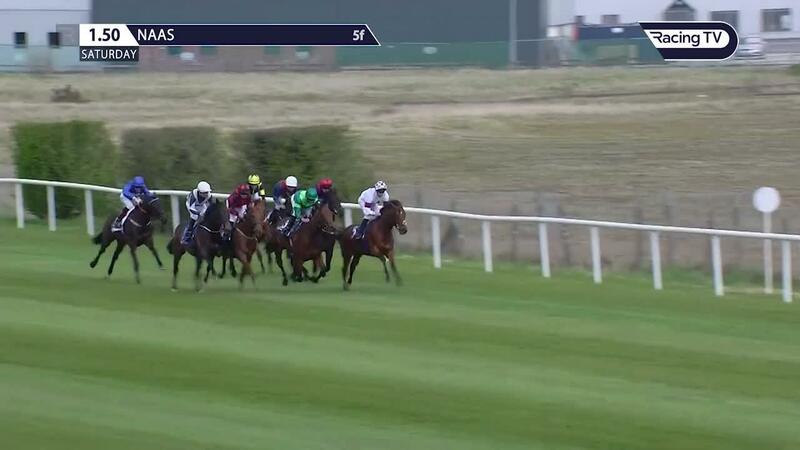 Magical picked up from where she left off last season with a flawless winning return in the Alleged Stakes at Naas. The daughter of Galileo signed off last term by making Enable dig deep in the Breeders’ Cup Turf, having previously won in good style at Ascot on Champions Day. 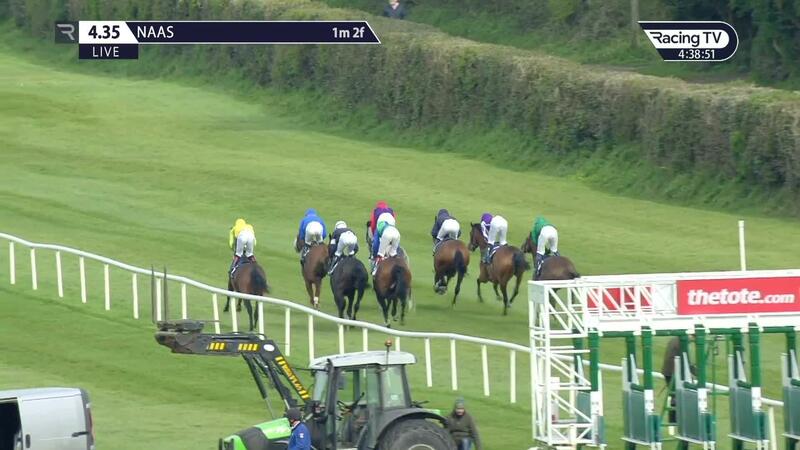 Those who backed her at Evens never had a moment’s concern – Ryan Moore tracking the pace before easing her clear. She was trimmed in the betting for the Investec Coronation Cup but O’Brien has indicated that Kew Gardens, his St Leger winner, will be his principal contender for that race. A more likely Group One destination for her will be either the Prix Ganay or Tattersalls Gold Cup. One thing for certain is that the boys are going to have their work cut out in the top middle-distance races this season with Enable, Sea Of Class and Magical all about. And that’s not including Japanese star Almond Eye, a possible for the Juddmonte International. 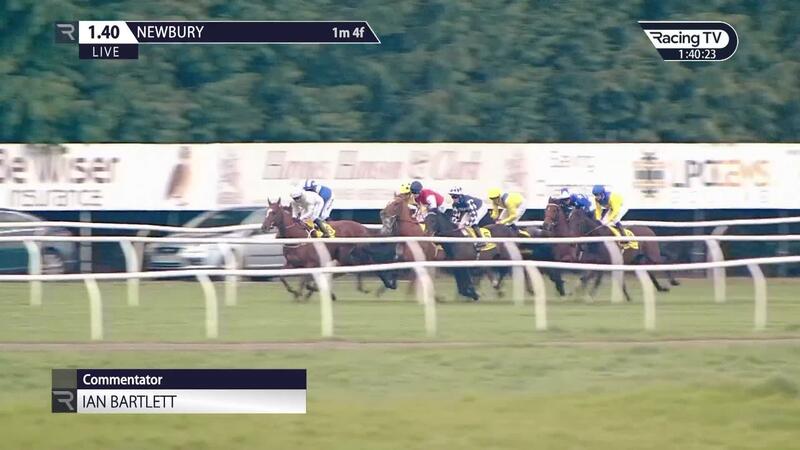 Gerald Mosse showed great artistry in guiding home Marmelo in the Dubai Duty Free Finest Surprise Stakes at Newbury. Mosse and Marmelo were matched in-running on Betfair at 999-1 after it looked certain Aspetar would win (more than £6,000 matched at 1.01) but the brilliant Frenchman, champion jockey in Bahrain over the winter, specialises in pouncing from the shadows and even had time to give his mount a pat down the neck close home. Marmelo was having his first run since finishing runner-up in the Melbourne Cup and running over a trip shy of his best but would have barely known he had a race. Mosse, who subsequently also won the Dubai Duty Free Stakes on Dandhu, was partnering him for the first time but will surely now get the gig on a permanent basis. Trainer Hughie Morrison indicated the Investec Coronation Cup will be next on the Marmelo’s agenda and the general 33-1 offer some each-way value as Enable, set to reappear in that contest, is likely to frighten plenty away. Aidan O’Brien’s two-year-olds are rarely revved up for their debut runs so Monarch Of Egypt, a son of first-season sire American Pharoah, is one to stick in your Racing TV trackers in capital letters. He proved fairly easy to back but was always in the firing line under Ryan Moore and won the 5f contest at Naas in ready style. O’Brien has several of American Pharoah’s progeny among is team for the year and observed afterwards that they “are all good movers with good minds. We’re excited with what we see”. He added that Monarch Of Egypt would be bound for Royal Ascot after another outing for experience. An extra furlong surely will not hurt him and Betfair’s initial quote of 14-1 for the Coventry Stakes could look chunky a couple of months from now. Dan Skelton chalked up another double at Ayr and now requires only eight more winners to become the first National Hunt trainer since Martin Pipe to chalk up 200 in a season. 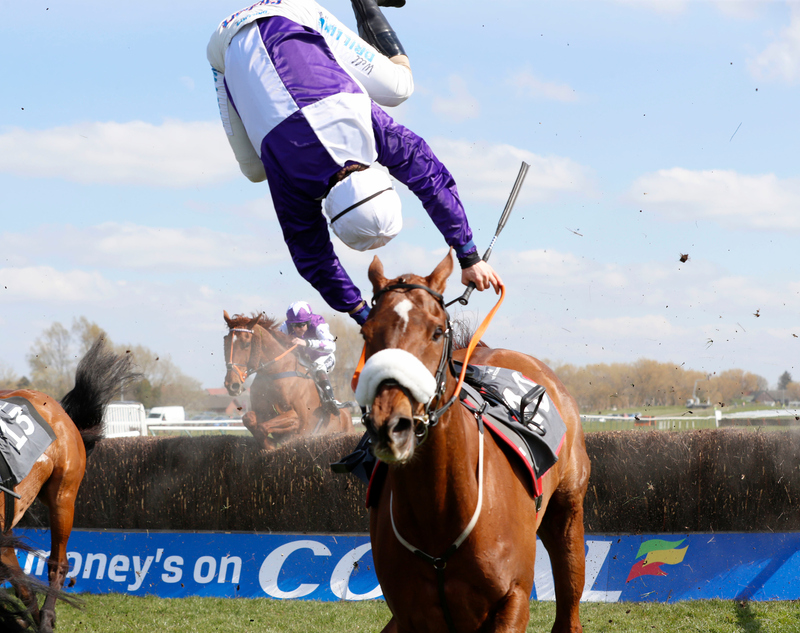 It will be a big surprise if Skelton does not pull off the feat because there are 26 jumps’ meetings left between now and the close of the season in a fortnight. And he has plenty more ammunition to judge by his entries over the coming days. Remarkably, Harry Skelton has ridden 164 of his brother’s 192 victors, with Bridget Andrews responsible for another 20. William Marshall has contributed five with three other jockeys chalking up one each. Many trainers will be looking to pause for breath once the season ends in a couple of weeks but not Skelton. He chalked up 82 winners from the start of May to the end by end of August last year. In July, 24 of 61 runners delivered at a strike-rate of 39 per cent. Pipe’s record haul of 243 winners in a season is safe. For now at least.